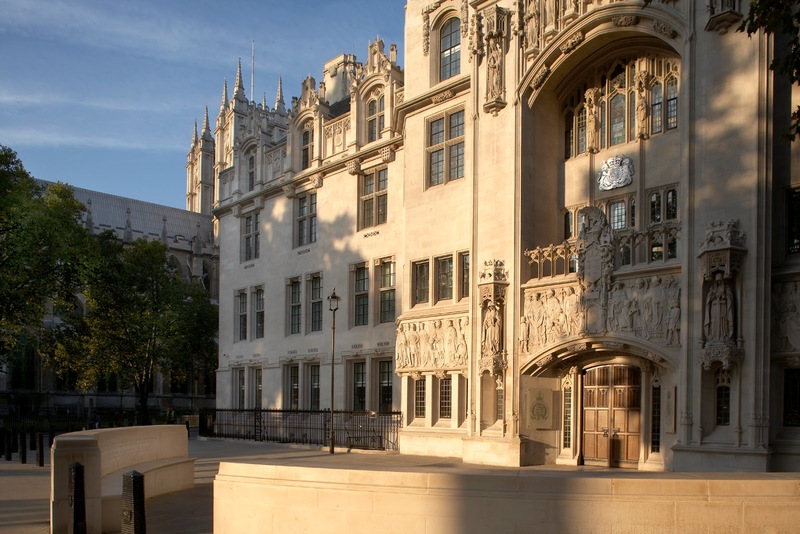 Last week the Supreme Court ruled on the matter of the Named Person provision that is part of the Children and Young People’s Act, passed by Scottish Parliament last year. The ruling from the Supreme Court shows that the concerns we have held since the legislation was announced were justified. We are not lawyers or civil servants or politicians, we are an organisation committed to effective parental involvement in children’s education, but we could always see that there is a major problem with the Act. The key thing that has to be in place –or at least building - for good parental involvement, is trust. From our perspective, the Act was an enemy of trust, between parents and their child’s school, health services, social work, police and so on. If information about a family, parent or child can be shared without consent, the inevitable consequence is a breakdown of trust. We have always recognised that the Named Person idea came from a good place – it is intended to make sure that concerns about a child are addressed early and that there is co-ordination between services. However, if we are asking parents to be partners in their children’s education, they have to trust the other partners to be honest and fair. Sharing potentially sensitive information without permission is not only against the law - as found by the Supreme Court - it is also against what we, and the government with the National Improvement Framework, are trying to achieve. 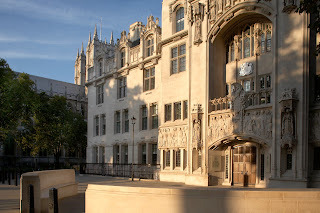 While we are pleased that the ruling has instructed that the information sharing element of the Act must be changed, we are disappointed that it has taken so long to get here and that the genuine concerns of SPTC – which we have expressed over and over again – have consistently been dismissed and ignored. We have been characterised as the Awkward Squad, fundamentalists, right wing. We’ve even been accused of supporting child abuse. None of this is true. We care about families and we want children to thrive. We know that sometimes families do not do the best for their children, and we want social workers and other services to be there to support and help children in these situations. We also recognise that sometimes information has to be shared where a child is at risk of harm – this is already in law. At a time when we know many families are finding it harder to get support for their child, we are worried about the money being spent on a service which, to us, is dysfunctional. We don’t believe that a parent or young person sharing their concerns, health details or any other issue should have to worry that this confidential information could be shared without their permission. It’s that simple. 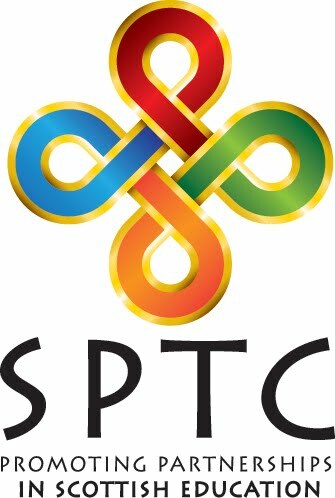 Sadly, SPTC have not been invited to be involved in clarifying and tightening the legislation. We will await the amendments in hope that what comes out of this is a workable piece of legislation that supports children and families without breaching their rights.